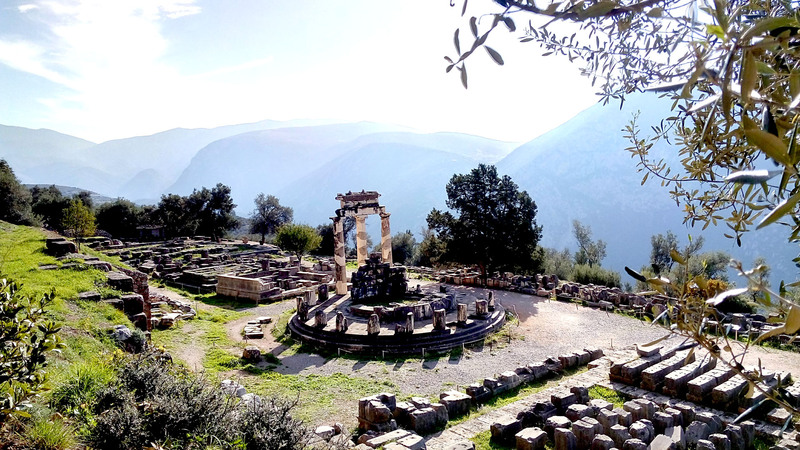 Join this self-guided private tour for up to 1-3 or 4-7 people, and experience authentic Greece with a full day trip to Delphi AND Hosios Loukas monastery (Unesco) with your private driver. 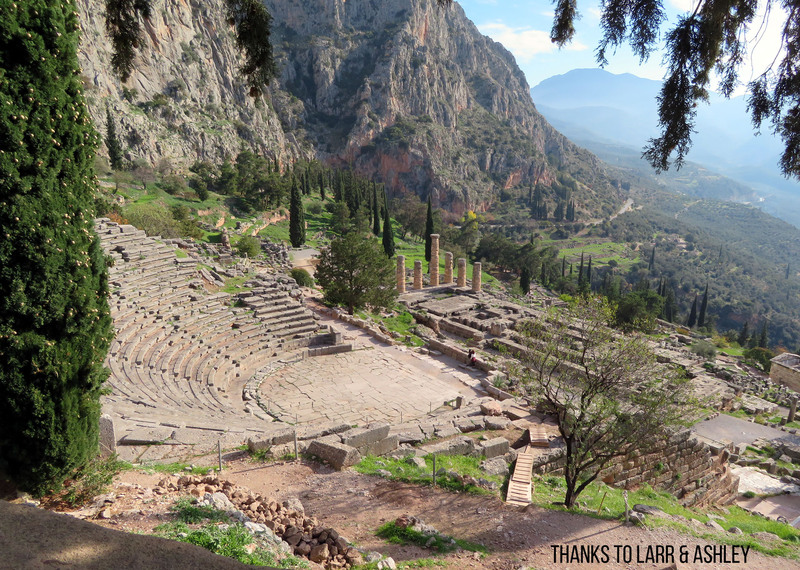 Explore the Delphi area with your party, including the Temple of Apollo and the villages of Delphi and Arachova. 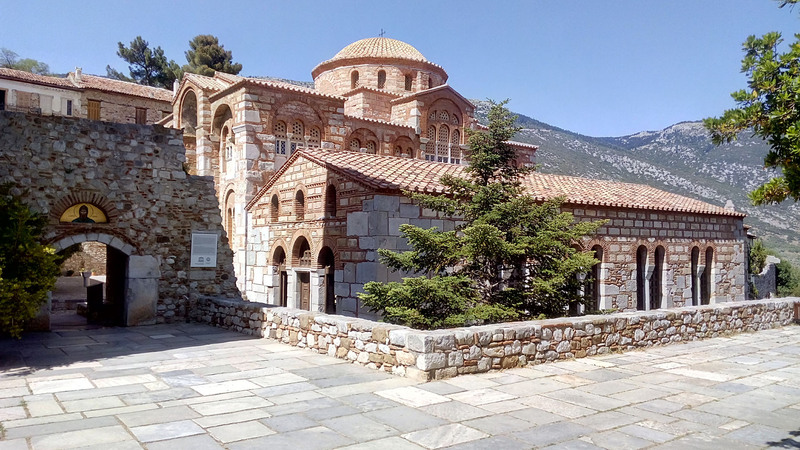 The monastery of Hosios Loukas is an important part of this private tour and just like Delphi is a UNESCO world heritage site. Let your driver/guide provide all the special extras that will make this trip a unique experience: special locations on the same route of the trip, local snacks, drinks, coffee and homemade dessert. 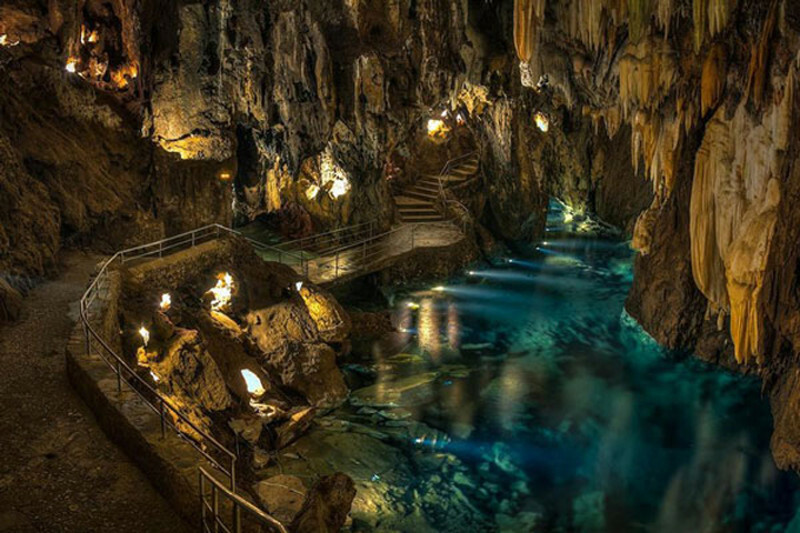 This tour is customizable for your party. Departure: 8:00 a.m. but flexible. 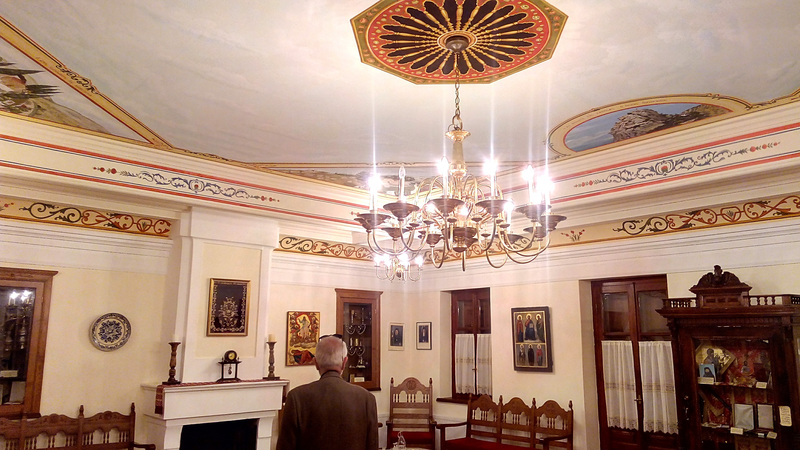 Tip: Do not compromise for any trip/tour to Delphi without a visit to Osios Loukas monastery too! 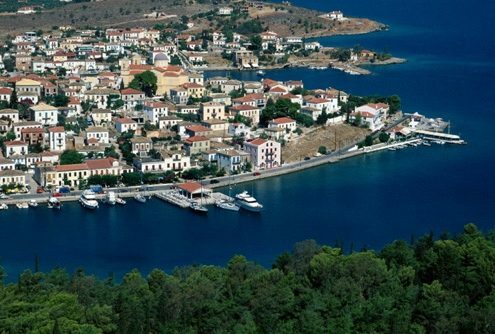 They are both UNESCO sites and our favourite is Osios Loukas! We can even organize an overnight stay depending on the time of year and availability. Meet your private driver/guide in the lobby of your hotel for your departure. 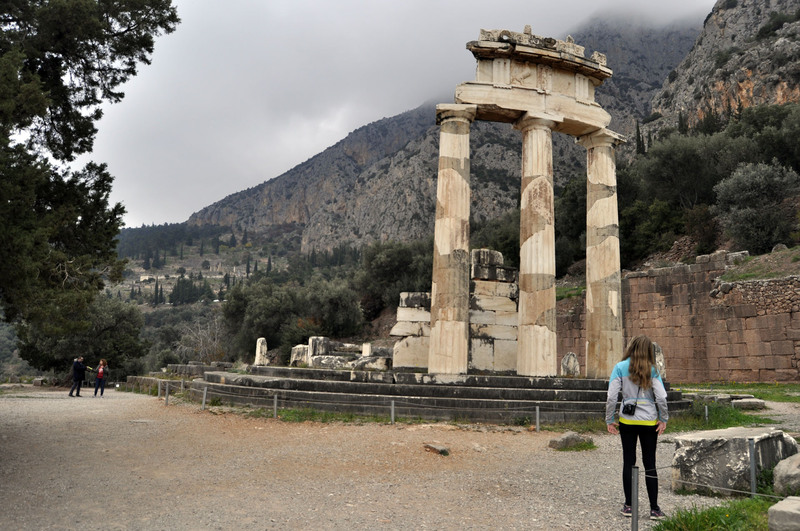 Begin the drive towards the northwest area of Athens, where you will arrive at the archaeological site of Delphi in just 2 hours without any unnecessary stops that many scheduled tours make. 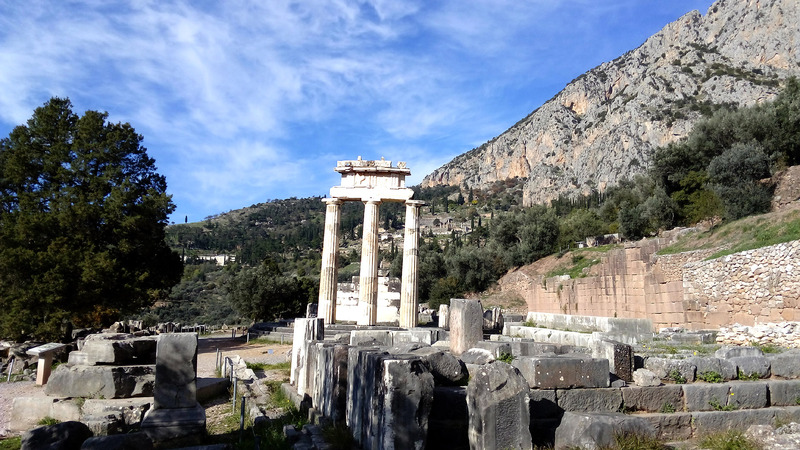 Explore the classic treasures, theater, and the ancient ruins taking photos along the way. 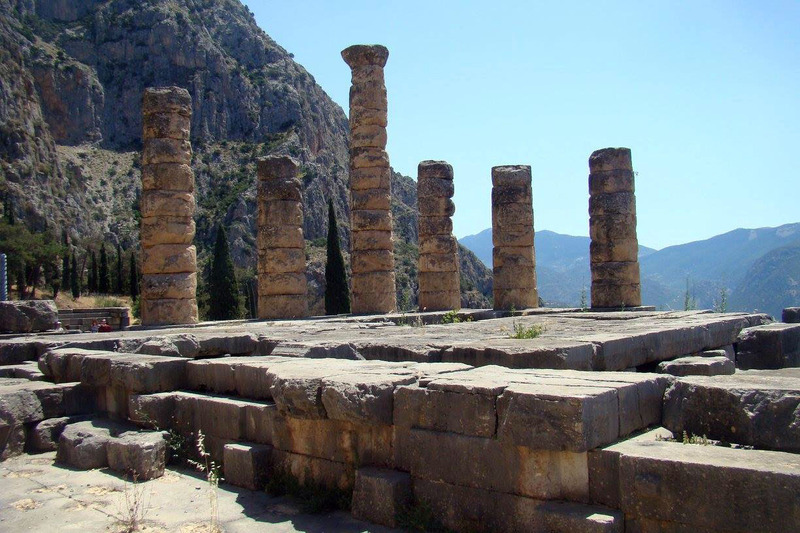 Take a moment to appreciate the Temple of Apollo, originally built in 7 B.C. 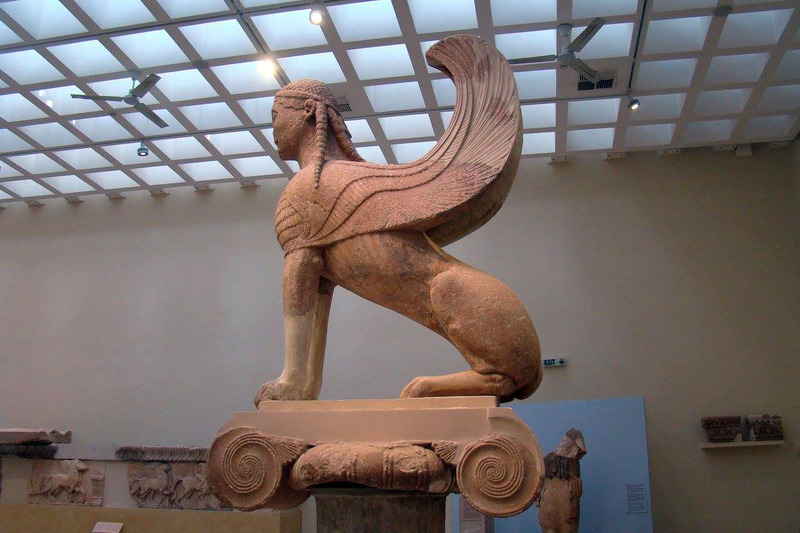 and reconstructed on 2 additional occasions. 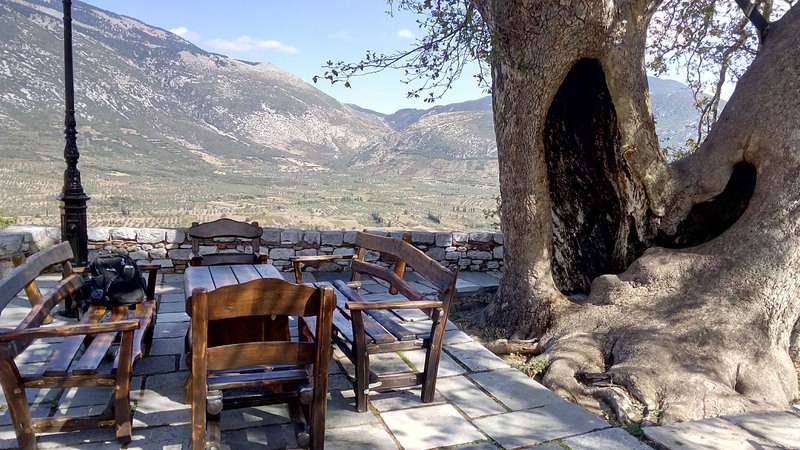 After observing this very historic archeological site and museum of Delphi, head to the scenic Arachova village, a small mountain town rich in culture. 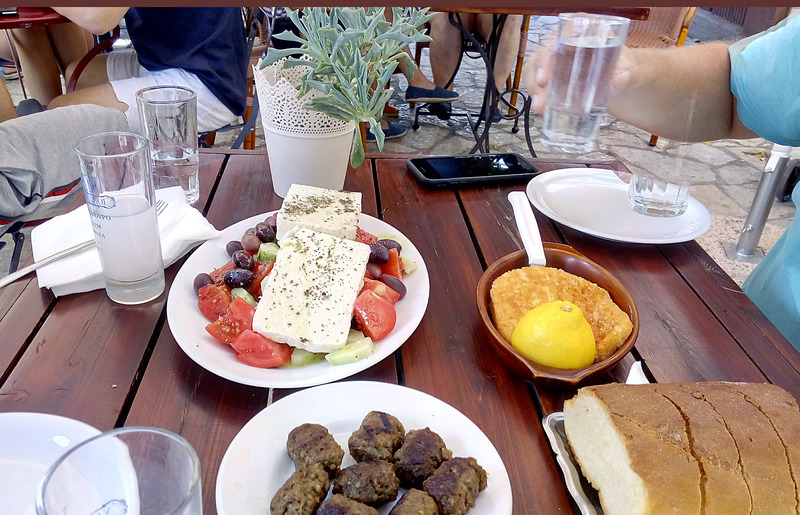 Then you visit a non touristy village for local snacks & drinks in a typical traditional “kafeneio” (coffee shop) for a more authentic Greek experience. This includes mixing with the locals so that you get a real feeling of the country. 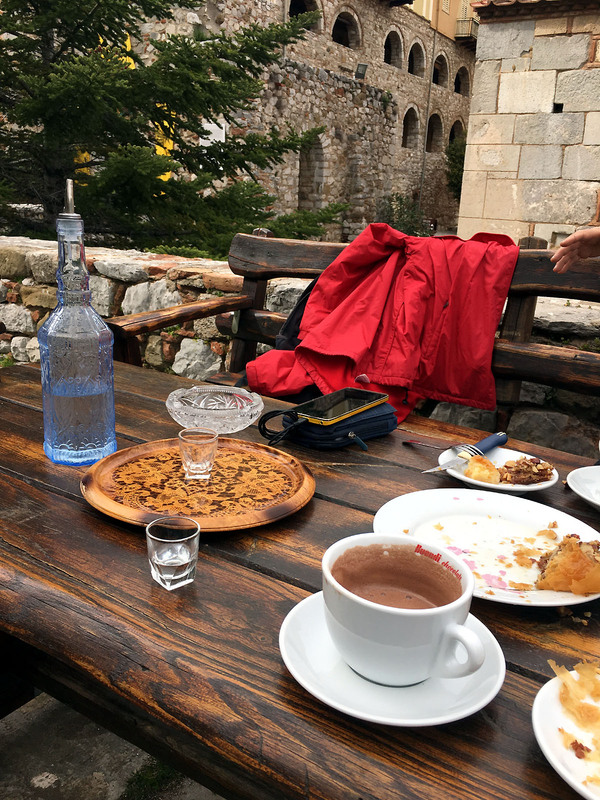 After, lunch you head to the nearby Osios Loukas monastery, with your driver arranging for coffee/tea/chocolate and homemade dessert to be ready for you after exploring the site. This beautiful location offers excellent views and peaceful surroundings. 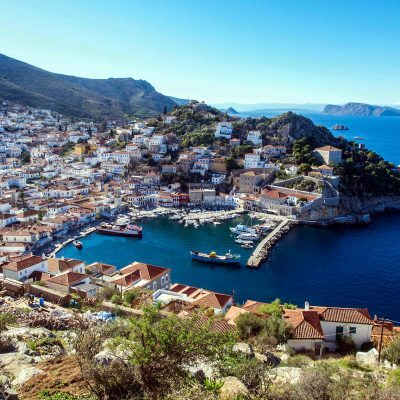 If you like to explore and see more, let your driver know in advance, because the area has a lot to offer and there are additional sites and coastline areas to visit. At the end of your day, you will return to your accommodation. Hotel pickup and drop-off. Depending on your hotel and due to parking conditions it is possible that a near by location will be our meeting place. 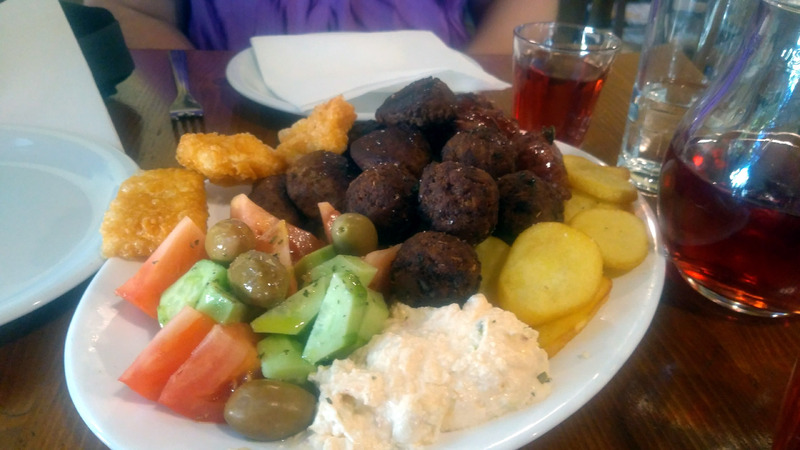 Authentic snack/lunch, drink, coffee and dessert in a convenient location with local people. 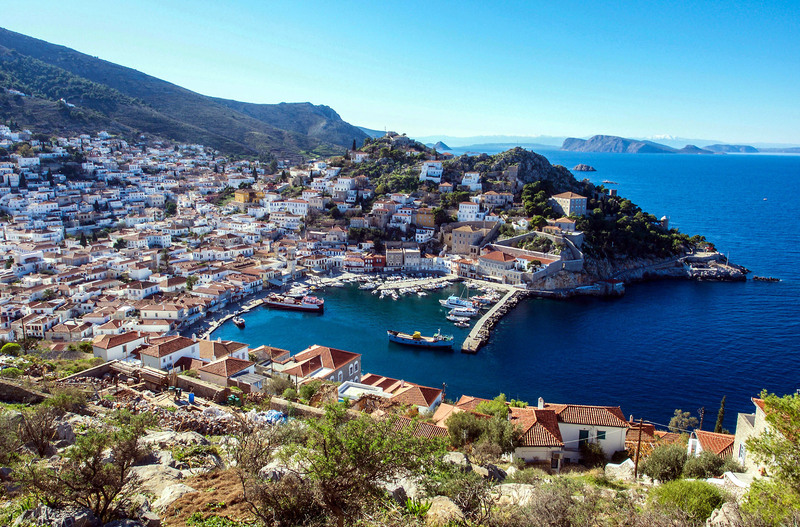 We avoid touristy location for a more “real Greece” experience. Entrance fees. 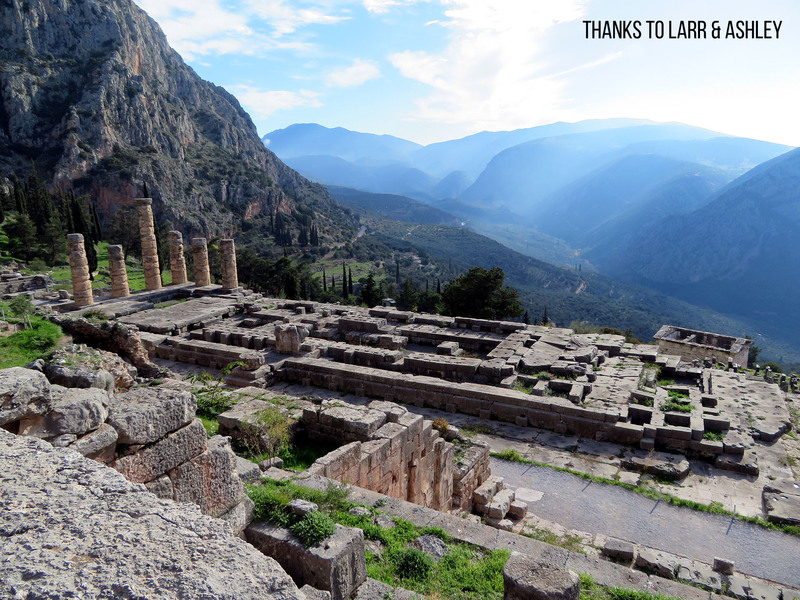 Delphi archaeological site and museum at €12/person (€6 off-season). 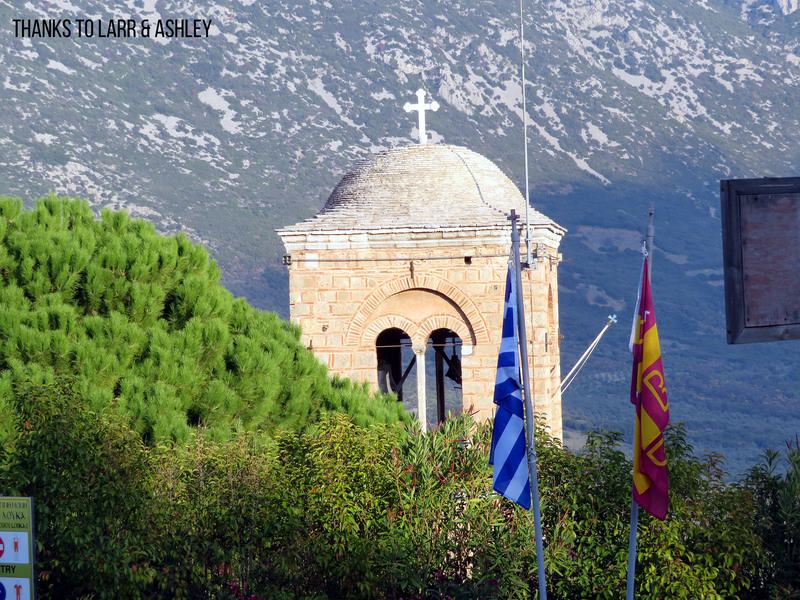 Osios Loukas monastery at €5/person. 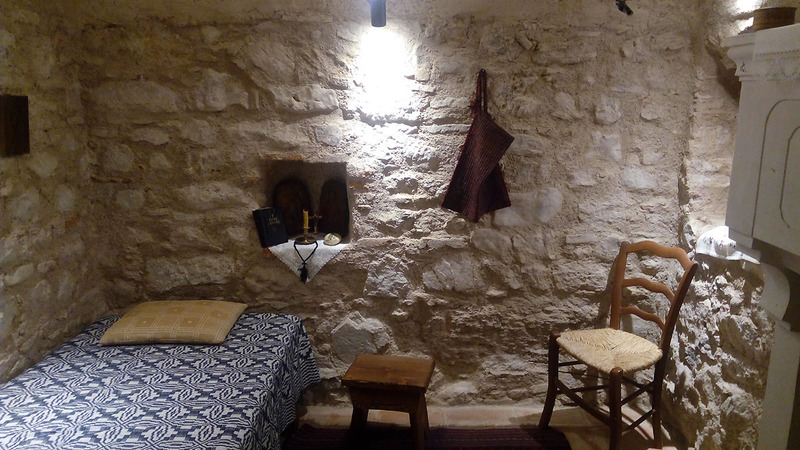 Total pricing for 1 or 2 persons is at €400. For larger groups of 3 to 7 related people (couples, group of friends or large families) please contact us to get the best rate depending on the exact number of people and their age group. 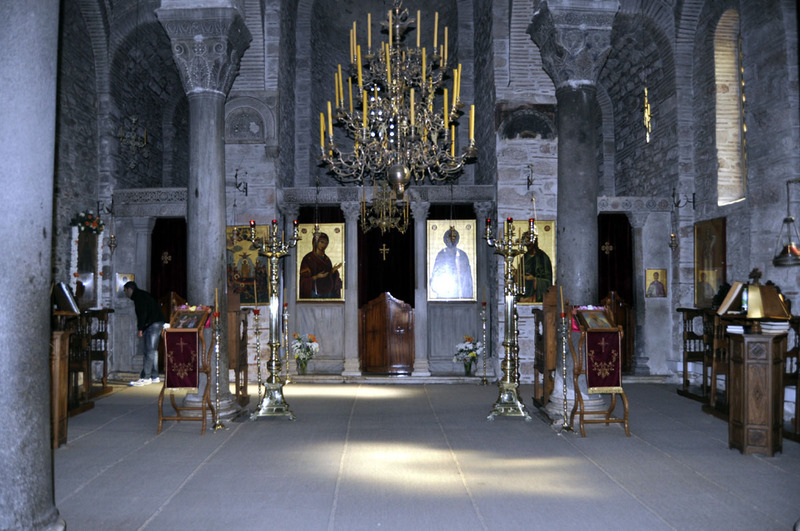 Two day tour with one night stay at the area but not the touristy Arachova town. Contact us for details of this great experience. 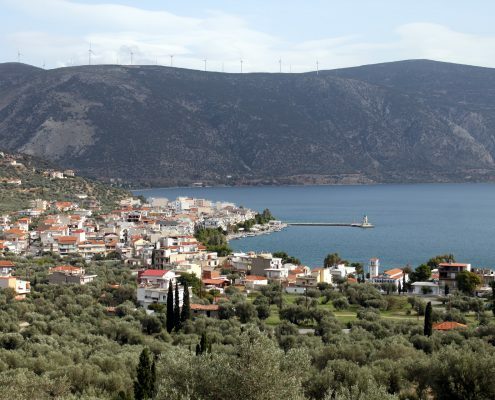 visit to the seaside town of Galaxidi which is 30 minutes away from the Delphi site. This will add an extra 1 1/2 hours to our trip and can include swimming during the summer months of April to October! 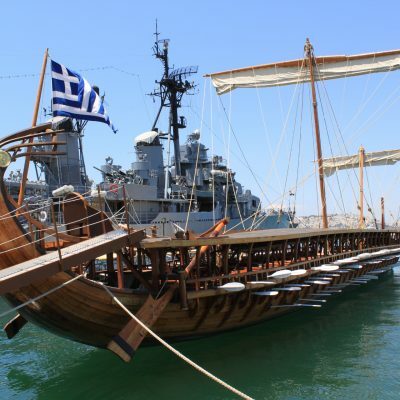 Departure from the Athens. 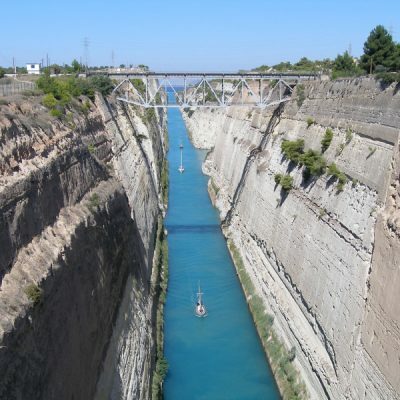 Your hotel, cruise ship (Piraeus port) or a pre arranged meeting point very close to these locations. For other starting locations please contact us. 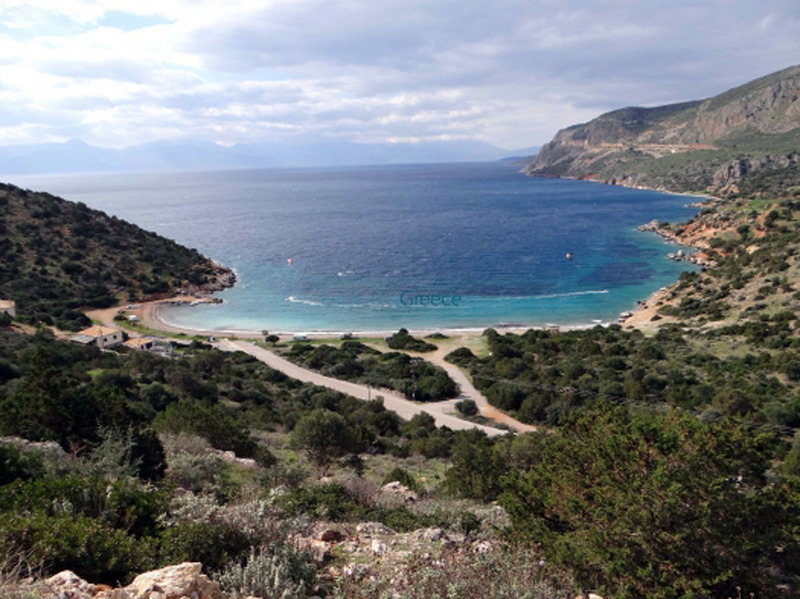 The itinerary shown on the map includes a complimentary visit to the seaside town of Galaxidi. This option will add an extra 2 hours to the whole tour. 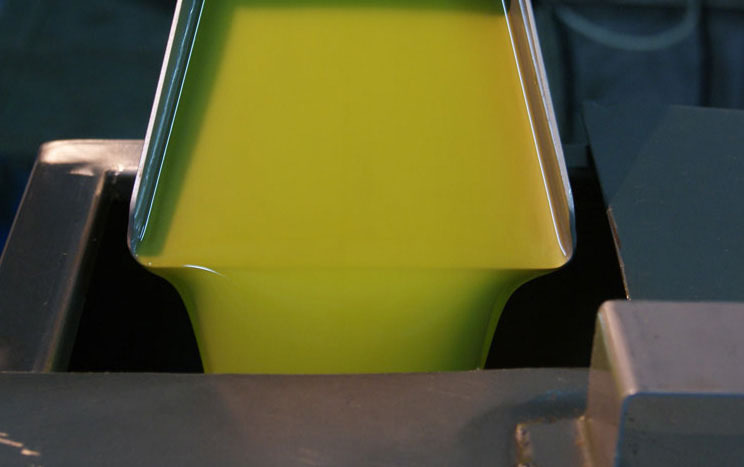 Please contact us for details if you would like to consider this add-on.